On 10.10.10 I got to photograph the Dominion Open House which was hosted at the Brayton Point Station. During the open house, Kiewit ran school buses and gave tours of the five hundred foot tall closed loop cooling towers they are building to reduce the temperature of the water going back into the bay. 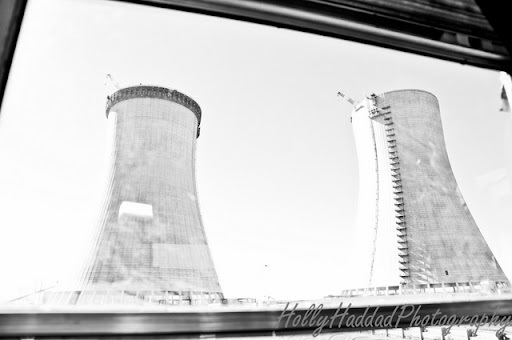 These are some of my favorites from the day… excuse the redundancy of the cooling tower photos but they are huge and very impressive. Enjoy!